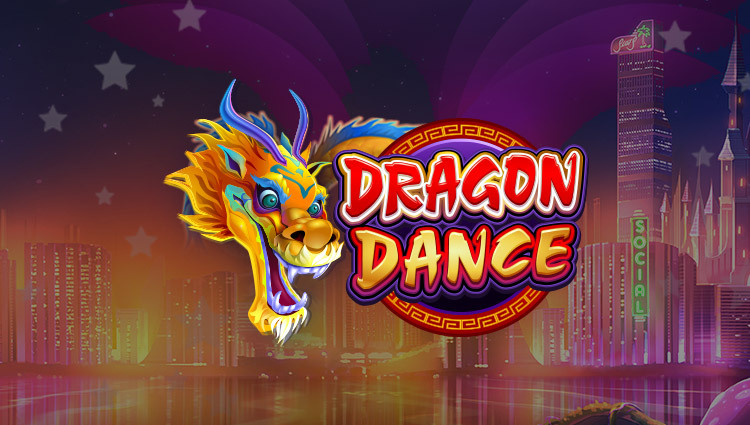 18+10 free spins on registrationFree spins on first deposit as follows: Deposit £10 or more and receive 40 free spins. Deposit £50 or more and receive 90 free spins . Deposit £75 or more and receive 140 free spins. Deposit £100 or more and receive 190 free spins. Free Spins (25x wagering) Deposit Bonus (35x wagering). Selected games only. New customers only. Further T&Cs apply. BeGambleAware.org.